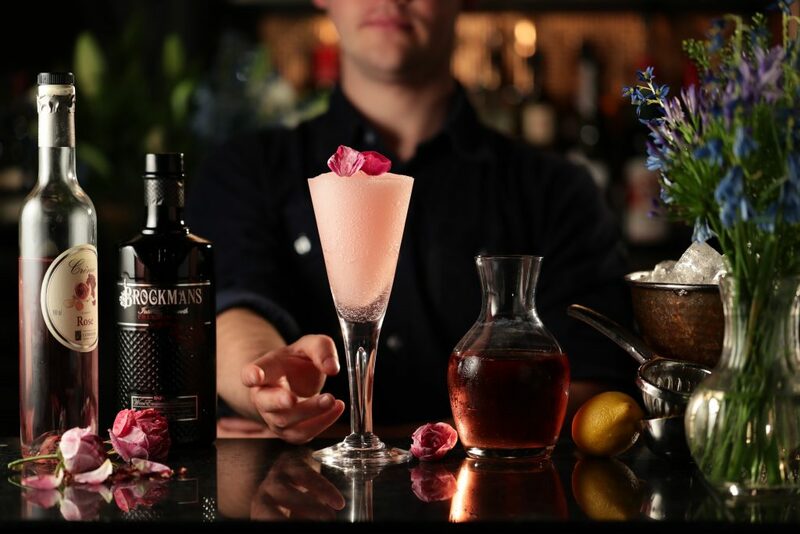 For a hit of elegance, shake Brockmans, lemon juice and sugar syrup over ice. 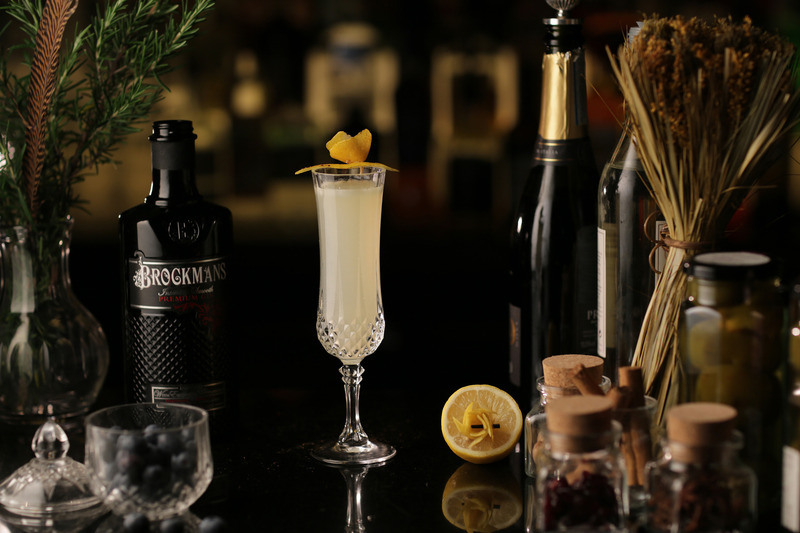 Strain into a champagne glass and top with Champagne, prosecco, or English sparkling wine. An update on the classic. Shake the gin, lemon juice and sugar syrup with cubed ice. Strain into a champagne flute and top with the sparkling wine.